Even though you probably don’t realize it, the moss you see growing on the side of buildings and on the stumps of trees is an amazing survival tool. Now you might be thinking you know a thing or two about how to use moss for survival. Well I hate to burst your bubble but you probably don’t. That whole adage advising you to look for moss on the north side of trees to figure out your direction doesn’t work all that well. 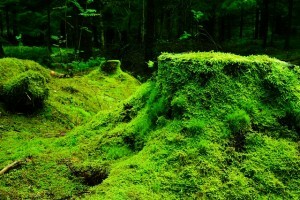 Moss just likes to grow where it’s cool and damp, and depending on where you are that might be everywhere. The good news is everything you’re going to learn about moss is easy to remember, simple to follow, and really could help save your life. Check out moss’s survival uses below. That’s right, certain moss is actually a reliable source of water if you’re ever stranded in the wilderness and need something to drink. One of the most common types of moss call Sphagnum moss is what you’ll want to look for. To make this work all you’ve got to do is take the moss (Sphagnum or any other spongy kind) and wring it out like it’s a piece of wet clothing. You’ll want to do this directly over your mouth if you don’t have a receptacle to catch it in. While this might seem like a great way to get sick it’s not all that dangerous. The biggest risk you run is if the moss has halophiles in it. Basically moss is acidic by nature and presents a highly acidic environment which bacteria won’t thrive in…which means you’re not likely to get sick from drinking moss water. You can even use Sphagnum moss to filter water. In a similar manner to wringing out sphagnum moss you can also pour water through it for water filtration purposes. The acidic and antiseptic properties help clean it. 2 – Moss can help treat wounds: Remember how I said moss is acidic and this keeps bacteria at bay? Well that’s also a reason you might want to consider using it as an emergency wound dressing application. The antiseptic qualities allow you to dress the wound with moss without a fear of infection. While this isn’t medical advice and shouldn’t be construed as such, you would need to first clean the wound out and then take dried moss and put it in the wound to help stop the loss of blood. One of the best wound dressings mosses is Sphagnum moss. 3 – It can help you start a fire: This might not be news to you, but you need to understand moss is superior to many other forms of tinder because of how well it keeps a flame. Because moss is so dense and so compact, when dried it will take a flame and burn quite a bit longer than other kinds of kindling. To make this work for you all you’ve got to do is set some moss out to dry and then take it with you in your fire starter pack. 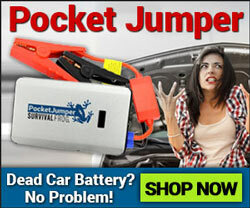 Since it’s lightweight and doesn’t take up much room it’s perfect for emergency use. 4 – It can help you find direction: I realize I told you the whole thing about moss growing on the north side of trees isn’t accurate. But on the flip side there is some vein of truth to the wisdom. Remember, moss likes to grow in dark, moist environments. This means there is a way to use moss to tell direction. And that’s by seeing where moss grows on large, vertical surfaces. Things like a tall, tall tree, or even better a rock. If you live in North America you’ll want to look at those surfaces and then determine which side has more moss on it. The reason you’re looking at tall, vertical surfaces is because in most of North America those surfaces will be out of the sun by early afternoon. This means moss will grow in abundance on that side helping you find your bearings with ease. 5 – It can keep you warm: This time moss keeping you warm has nothing to do with lighting a fire. Instead moss can be used as a very reliable form of insulation. Consider if you were to have to build an impromptu shelter out in the wilderness. One of the best ways to ensure that shelter is properly warmed throughout is by taking moss and shoving it in cracks and holes found in your temporary shelter. The reason moss excels for insulation has everything to do with how dense it is. Enough moss wedged into the gaps in your structure will keep biting winds out while also trapping heat inside. You can also put it on the roof of your structure to help prevent heat from radiating out into the air. 6 – It can keep you dry: In the same way moss is great at insulation it’s also great for protection against the rain. Moss happens to be waterproof and this lends itself well to many survival situations. Once you cut the moss and place it somewhere new it will begin to attach itself to other moss roots around it. This helps those chunks form a full on waterproof blanket. If you’re using a temporary shelter to stay protected this is really quite helpful. 7 – You can eat it: You can’t eat every kind of moss out there. With 12,000 different species of moss around you need to know which variety is edible and which isn’t. Theresa Crosue writes about some of the different kinds of edible moss. Reindeer moss is a light-colored lichen that only grows to be a few centimeters tall. There are no flowers but it does have bright red reproductive parts that look a bit like flowers from a distance. It’s found in most of the US in open, dry areas. Oak moss is found in the mountainous regions of the US and grows, as the name suggests, on oak trees. It looks almost like a piece of coral growing from the side of the tree, at least to me, and has a pale, greenish-gray “leaves” that are pointy. They grow to be about 3-8 centimeters long. They grow together to form large clumps. Spanish moss is that beautiful, draping moss that hangs from trees, mostly oak trees, throughout the US and especially in the eastern southern states. It’s light colored, nearly white in many cases and grows in what appears to be strings. 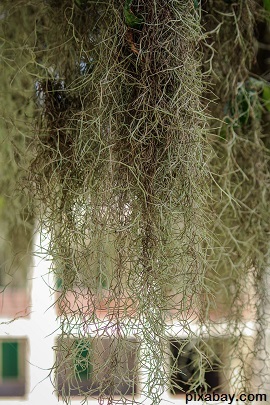 Technically, Spanish moss isn’t moss at all but a member of the bromeliad family. Still, we’re including it because you can eat it and it’s also believed to have some medicinal properties, including helping lactating mothers produce milk and helping relieve the symptoms of rheumatism, diabetes and infantile epilepsy. It’s also been used as an estrogen substitute and Spanish moss has antibacterial properties. Surprised To Learn All of Moss’s Survival Uses? Most people are. 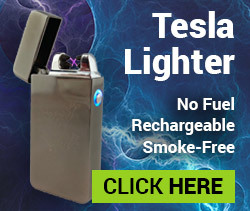 Most people are surprised to learn common plants have these kinds of uses. It’s a plant people don’t really think about much, even when it comes to doing what you’ve got to do to survive in the wild. But moss is a renaissance plant in how many uses it has. 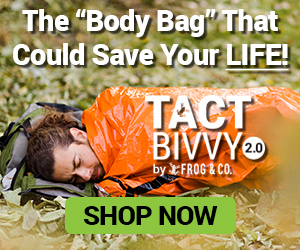 If you want to ensure that you don’t have to immediately turn to moss for survival then one of the best ways to prepare for an eventual SHTF situation is to have a survival kit at the ready. These will have all the things you need to make it 72+ hours without worrying about if you’re using the right moss or not. 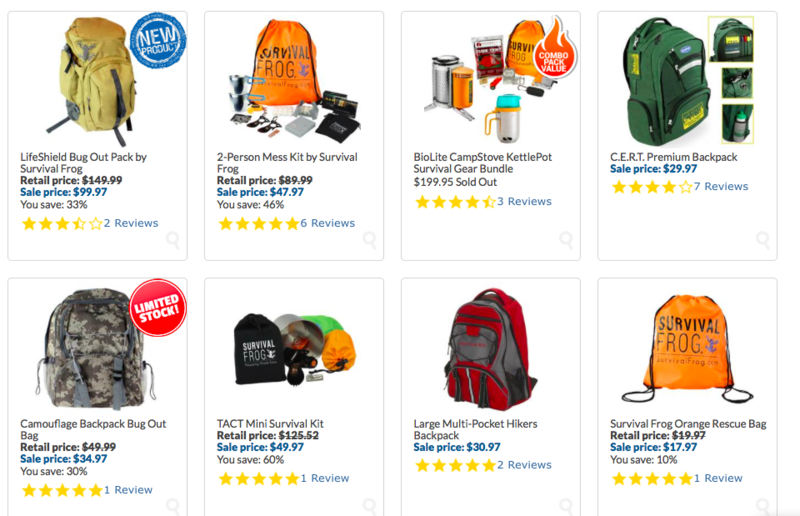 Click here or on the image below to see our most popular survival kits. This entry was posted in SHTF, Survival Basics, Survival Skills, Uncategorized, Wilderness Survival and tagged moss, plants, survival uses for plants on November 3, 2015 by Survival Frog. Thank you!! Very interesting article that we can learn a lot from! Never considered getting water from or eating it!! Great job!!! I really appreciate articles like this, that we can learn so much from them!! Again Thank You!! !